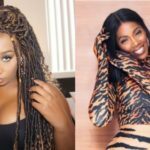 Since the controversy surrounding Victoria Kimani and Tiwa Savage commenced as a result of the Kenyan singer’s Kizz Daniel’s “Fvck You” challenge in which she alleged that Tiwa Savage blocks other female artiste from performing at shows, several personalities have weighed in on the issue and some are still doing. 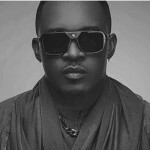 The likes of show promoter and business man; Paul Okoye, MI Abaga and a few others have aired their opinions on the wide spread saga. But the latest person to have delivered his own remarks is popular fashion model and media person; Noble Igwe. 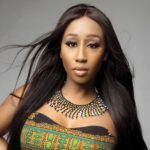 Noble said the reason why Victoria Kimani is hating on Tiwa Savage is simply because she is jealous. 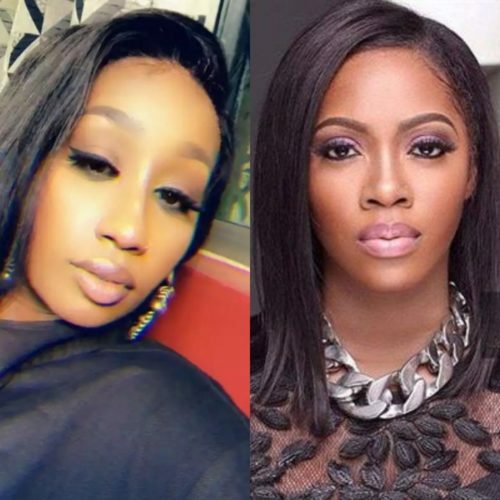 He said every other female artiste should just accept the fact that Tiwa is hot right now and the only female artiste the public will want to see in shows which in other words, defines the decision of the promoters on which female artiste should be in their events. 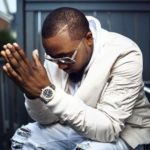 He advised Victoria and other female singers to stop spreading the news that Tiwa blocks them from performing at shows and instead they should focus on their music and work harder in order to strife.